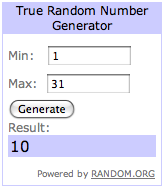 Congratulations to Kimmay from Hurray Kimmay! 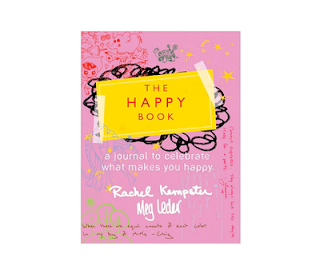 You've won a copy of the Happy Book. Please email me with you address I'll make sure it gets shipped right out!